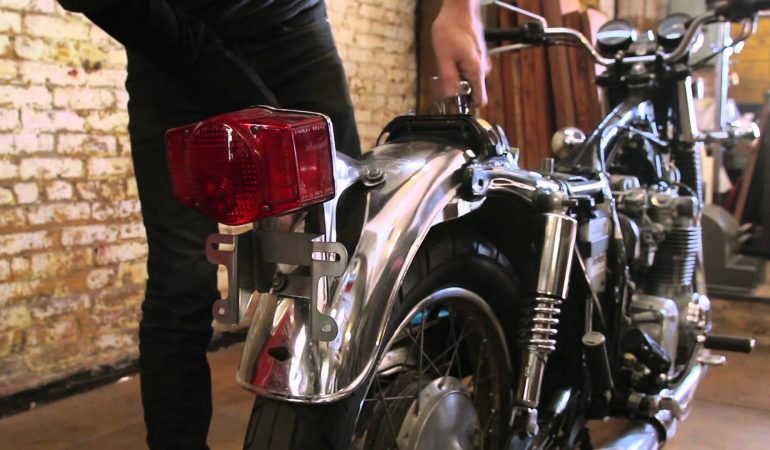 Witness The Tear Down Of A Classic Honda 550 Four During Restoration! Awesome! 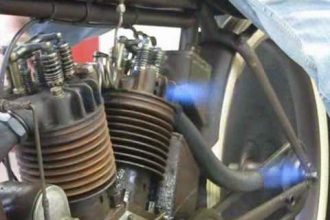 Vintage motorcycles are constantly being torn down and restored by gear heads across the world. There is something amazing about riding a classic piece and modifying it to perform like a modern bike. There was a lot of style in the older bikes that you do not see on the production line anymore. 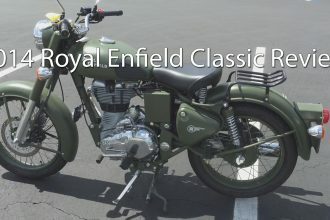 As a result, many motorcycle enthusiasts will find older bikes and restore them to their liking. 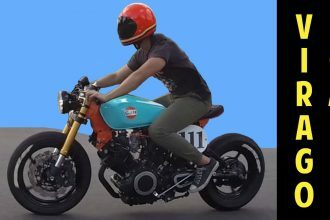 In this video we get a look at the complete tear down of the gorgeous Honda 550 Four. It is obvious this bike was well taken care of and it is incredible seeing the bike down to the very last detail. To witness the first step in this awesome restoration click the video!